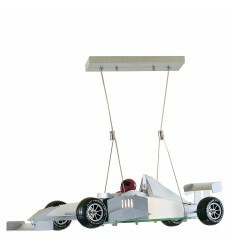 Child's Bedroom - Hegarty Lighting Ltd.
Child's Bedroom There are 23 products. 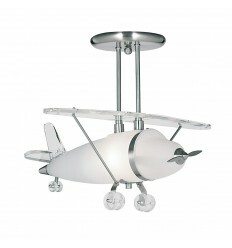 This Junior 2 flush ceiling light has a cartoon boy design with pink and neutral colours on a circular white glass shade. 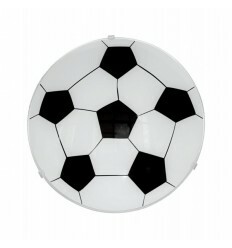 This light is also available with a girl design. 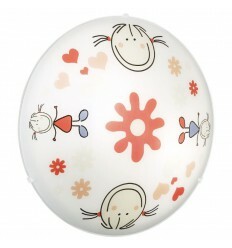 This Junior 2 flush ceiling light has a cartoon girl design with pink and neutral colours on a circular white glass shade. 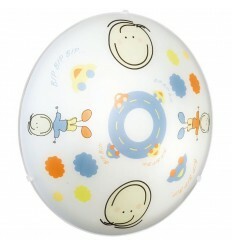 This light is also available with a boy design. 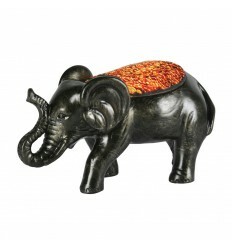 This elegant elephant figurine table lamp has an antique finish with a mosiac glass detail for ambient lighting effect. 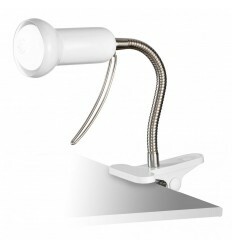 A bendy clip-on light to make reading easier and more fun. 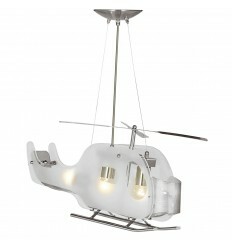 With its adjustable clip and in-line switch, this Fabio spot light is ideal as a desk or bedside lamp. Just clip it where you need some light! 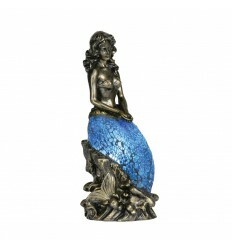 This elegant mermaid figurine table lamp has an antique finish with blue mosiac glass tail. 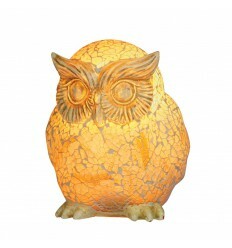 This elegant owl figurine table lamp has a yellow mosaic glass body with a distressed finish. 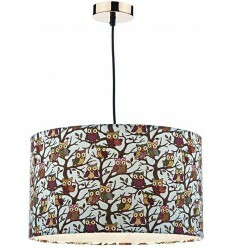 Owl ceramic base in a rich green and brown complete with cream cotton tapered drum shade. 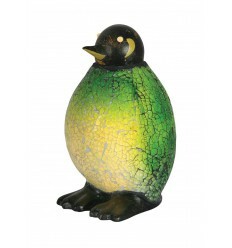 A novelty table lamp with green and yellow glass. 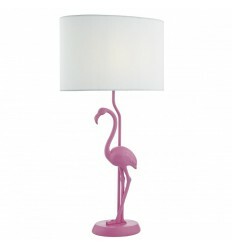 The PUNA table lamp is a welcoming, vibrant pink flamingo and is supplied complete with a white cotton shade. 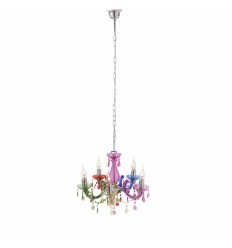 It will add a splash of colour to liven up any room! 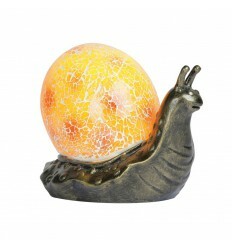 This simple snail figurine table lamp has an antique finish with yellow/orange mosiac glass shell. 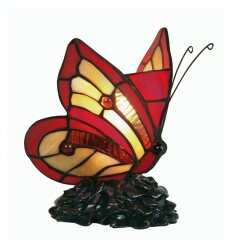 This table lamp is a beautiful brightly coloured handmade stained tiffany style glass butterfly shape on a resin base.